STOP Looking Tired: Unique Peptides will eliminate stubborn dark circles under the eye! How to Rejuvenate dry, dull and sagging skin, even the neck area? Start your Skin Makeover: Soon, you’ll enjoy more Beautiful, Glowing & Radiant Skin! Are You Worried About Looking Older? 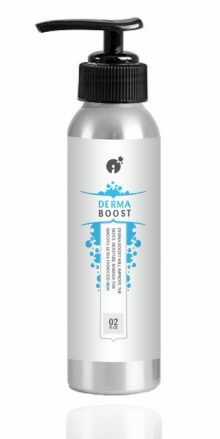 I have been using this product for a few weeks now and I love it. My face is moisturized and not oily. This is a Great Cream !!!! 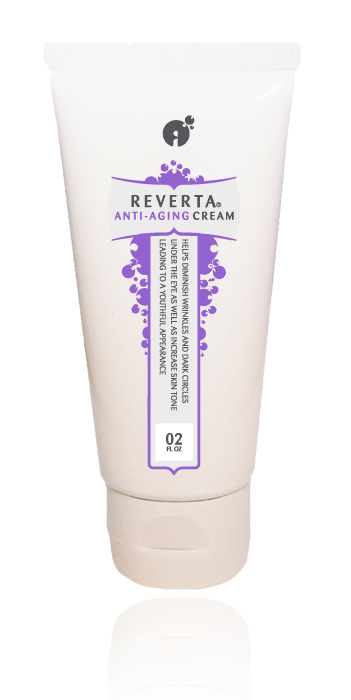 Reverta anti-aging cream is delicate enough to use as a daily moisturizer all over my face. 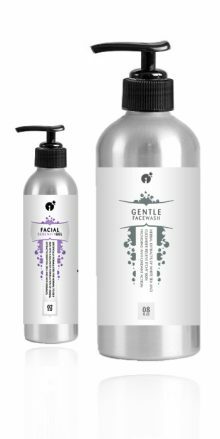 Immediately upon application my skin felt nourished and moisturized … all day long! A wonderful product that truly produces results! I’m so glad I discovered your anti-wrinkle cream. I have been suffering from dark circles under my eyes for years. After using your cream for a few weeks, the dark circles are gone. 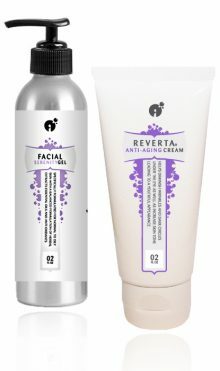 I am using your Anti Aging Cream and I am very pleased with the product. My skin looks and feels great. 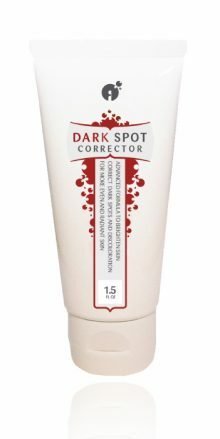 It’s very smooth, I have no redness or irritation. This emollient cream is very versatile. It is delicate enough to use under your eyes. It has never caused my eyes to tear and has lightened my dark circles and tightened the skin under my eyes. However, it is also rich and creamy enough to moisturize dry skin. I even mix it with my foundation to give my skin a dewy look. 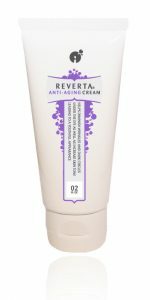 Reverta’s Anti-Aging Cream Is Everything You’ll Need to Start Looking Younger! Click the Button and Start Your Journey to Beautiful, Radiant Skin! Anyone can look younger by using Reverta’s Anti-Aging Cream, because its powerful ingredients will rejuvenate the skin at multiple levels. I have shown you the proof that it works for me and others, and I know it will work for you too. You know that with our 90-day, no-hassle, no-questions-asked money-back guarantee, you are 100% protected and safe. Click the Button and Start Your Journey to Beautiful, Radiant Skin! Argireline® is a registered trademark of Lipotec. Botox® is a registered trademark of Allergan, Inc. Haloxyl® is a registered trademark of Sederma, Inc. Restylane® is a registered trademark of Q-Med. Reverta® is a registered trademark of Reverta Health Solutions LLC.